The USA Freedom Act bans the bulk collection of Americans’ phone records. This version contains stronger language that helps ensure that there is reasonable suspicion that the target is associated with international terrorism. It limits the scope of collection by not permitting the government to collect records relating to a geographic region or a particular service provider. It increases transparency by requiring the government to report on how many people have had their information collected under Section 215 of the Patriot Act and how many were likely Americans. It creates a special position for a civil liberties watchdog to serve as an amicus in the secret FISA courts. It gives private companies more options for reporting to the public that the government has requested private information on their customers. The USA Freedom Act does not properly address Section 702 of the FISA Amendments Act that allows for mass Internet surveillance. It extends three parts of the Patriot Act: the "lone wolf" provision, the "roving wire tap" provision, and a reformed Section 215. 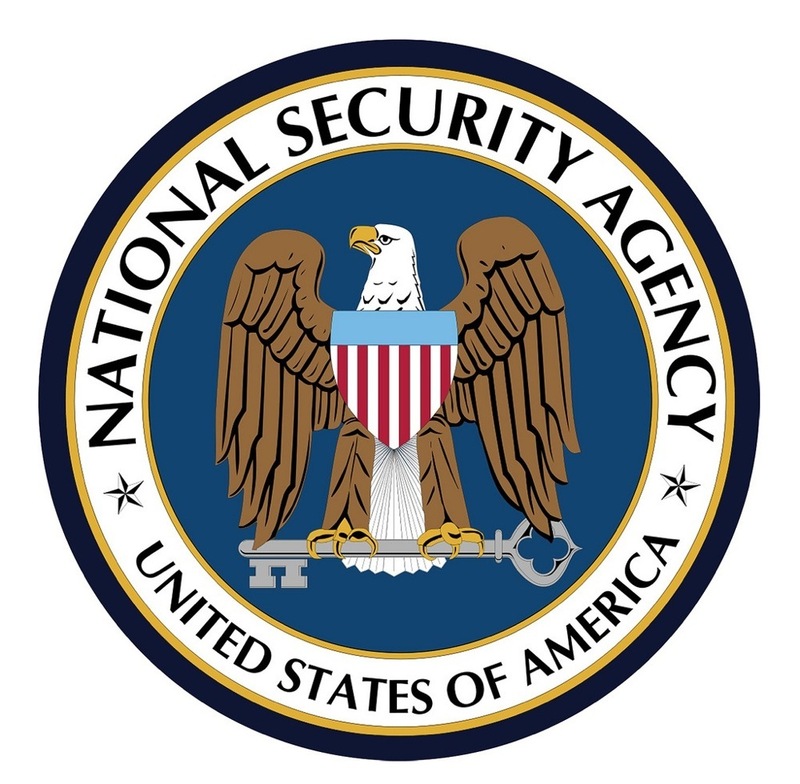 The lone wolf provision permits secret surveillance of non-US persons who are not knowingly connected to any foreign organization. The roving wiretap provision allows law enforcement to tap communication lines of a “person of interest” may be using with a single search warrant. Section 215, one of the most controversial sections of the Patriot Act, permits the federal government to collect call records made by every American, without needing any suspicion of wrongdoing. Though, one of the original authors of the Patriot Act, Rep. Jim Sensenbrenner, says that the section was never supposed to be used in this way. The section is reformed in the bill. Click here to see FreedomWorks' press release on the bill.